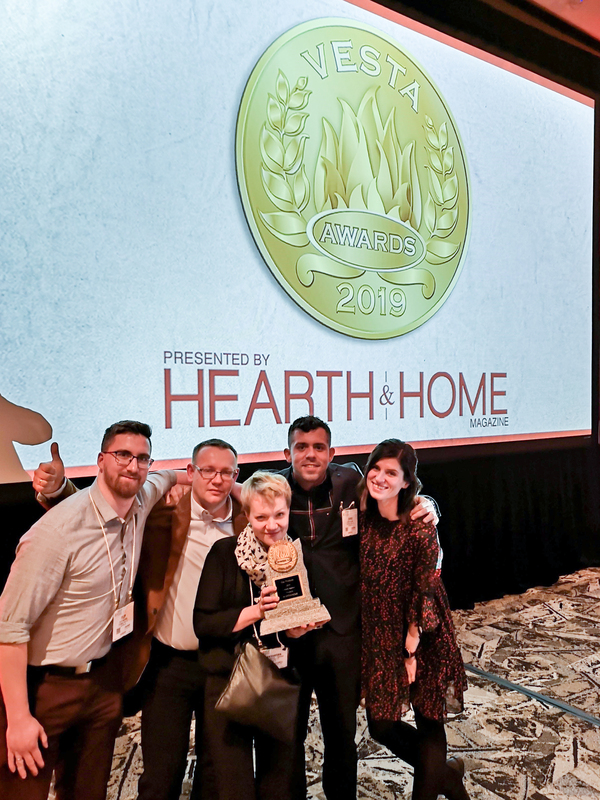 Planika, an internationally recognized manufacturer of automatic fireplaces, was awarded the highly prestigious Vesta Award during the major fairs in the US. For the very first time, the company introduced the brand new assortment of gas fireplaces dedicated for the American market. Planika DV 36″, among the debuting goods, became an indisputable star of the function. HPBExpo is the largest event in the industry that has been attracting the very notable players in the market for 40 years. The display attracts severe interest, since each third US home has a decorative gas fireplace. For many years the largest European companies have been trying to convince Americans of their merchandise. Unsuccessfully. The norms for fireplaces are not just extremely prohibitive, but they also significantly differ from those on other continents. Frequently it’s the understanding of the market that determines which brand will gain confidence of the consumers. The participation in the fair alone demonstrated that Planika fulfilled the rigorous conditions and successfully moved through the intricate certification procedure. 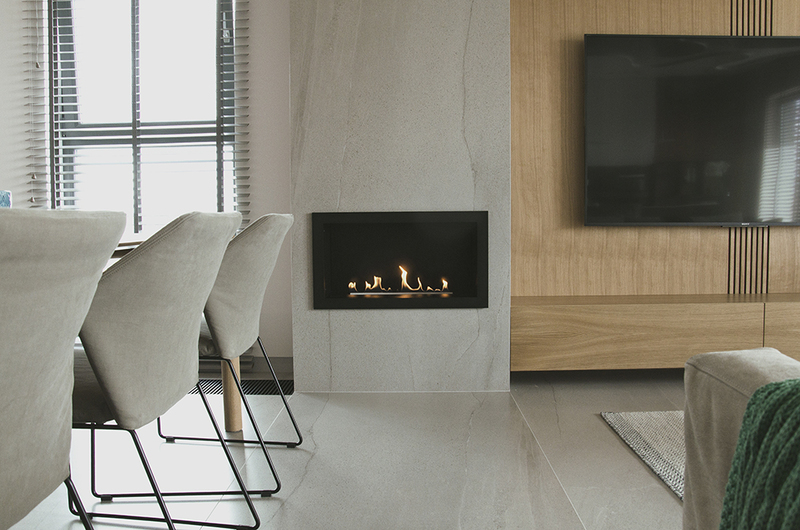 As a consequence the debuting Planika Direct Vent gas fireplace obtained the esteemed Vest Award. The American jury appreciated the technical technological alternatives and the outstanding appearance of the flame. In the opinion of the guests that visited Planika’s stand, no other merchandise supplied such a natural flame, exactly like in a traditional wood-burning fireplace. To emphasize the flames, the burner is available in three sides. Also, the air supply technologies allows to heat the whole building and also to make a housing with any materials, including the nearest ones. Planika is a contemporary company that is developing in a soul of a teal organization. This means there isn’t any hierarchy, no supervisors and no rigorous branch of occupied places. In practice, each worker can engage in tasks that he or she finds interesting and can have a real participation in the creation of new goods. 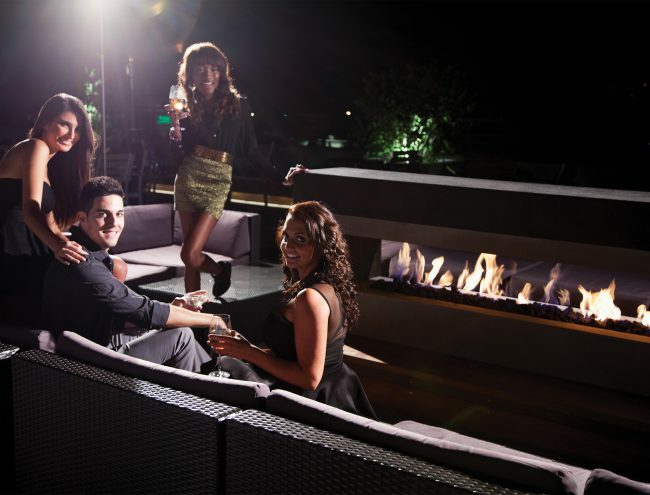 The Board planned to display just bioethanol fireplaces that gained the company the leading position on the market. Regardless of that, the engineers in the Research and Development Department appreciated the rights of the teal organization and made an independent choice to display also gas fireplaces they assembled exclusively for the American market. The design process was heated. It cost us a lot of effort and many sleepless nights. We couldn’t lose the chance to show the world the results of our team’s work. We couldn’t let the Board stop us. On its own path to achievement the company came across various issues. Regardless of the efforts to obtain state funds for the evolution of engineering, the application was refused twice. This doesn’t include costs relating to improving the technological alternatives, product testing, prototyping, certification or marketing. Whether or not Planika could take part in the fair was uncertain into the very last minute. The other exhibitors, long prepared into the event, watched with disbelief as Planika team members carried elements of the stand structure. But finally, with great determination and hard work, the team managed to construct the stand only within a single day, although initially they planned to dedicate 4 days to finish the task. 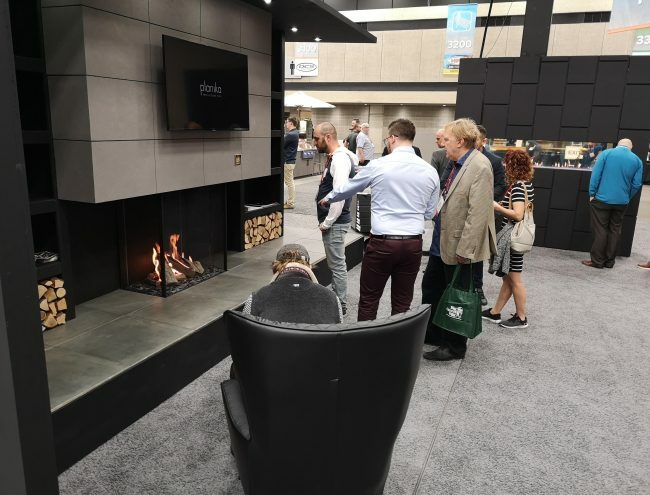 It was hard to think that the same folks, three days later, standing in front of camera flashes, could get an award for the most innovative fireplace introduced to the fair. ‘It was a really touching moment for all of us. Regardless of the fatigue, we felt a new power and motivation for further work,’ explains Edyta Nowak. ‘The year 2019 was ground-breaking and the success we’ve achieved during this occasion started new possibilities for us. Within just few days more than 50 companies expressed their will to cooperate with us. Because of their current achievement Planika is expanding fast. The company purchased bigger land, where it will construct the new manufacturing plant. The investment has been scheduled to be finished in 2020. ‘We will use a hundred more individuals. And we are ready for this,’ concludes Patrycja Gierak, vice-president for Development.